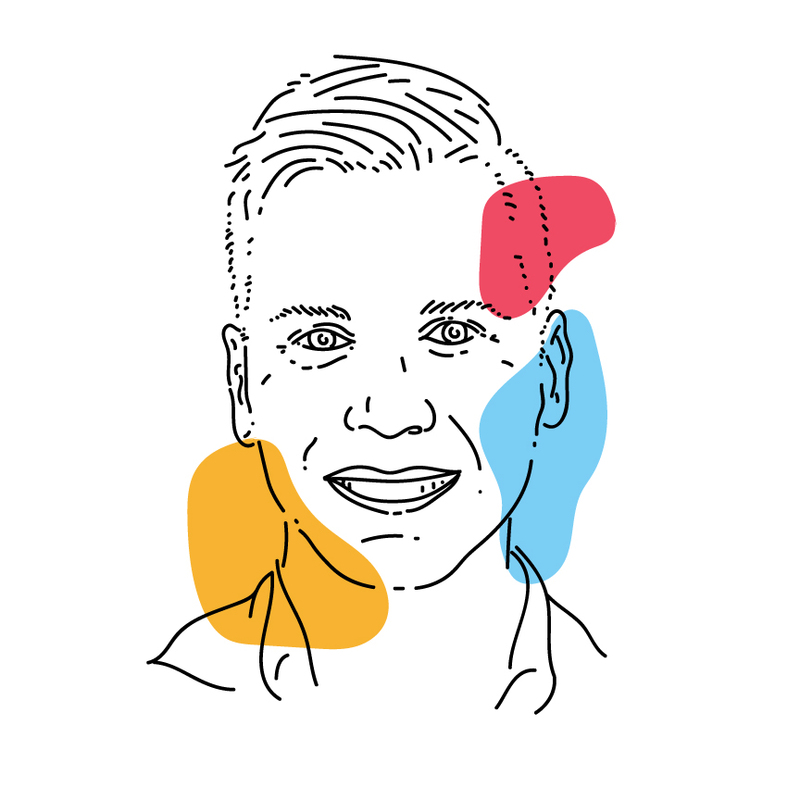 Alexander (@ATGD) is a proud Métis policy wonk with diverse experience as a researcher, facilitator, public speaker and strategist. From contributing to the development of national awareness building efforts to exploring tangible acts of reconciliation with individuals and organizations, his work is driven by a fierce personal commitment to decolonization for a more just and equitable future for all. Alexander is grateful to call the unceded territories of the xʷməθkwəy̓əm (Musqueam), Skwxwú7mesh (Squamish) and səlil̓wətaʔɬ/Selilwitulh (Tsleil-Waututh) Nations home in Vancouver, British Columbia. 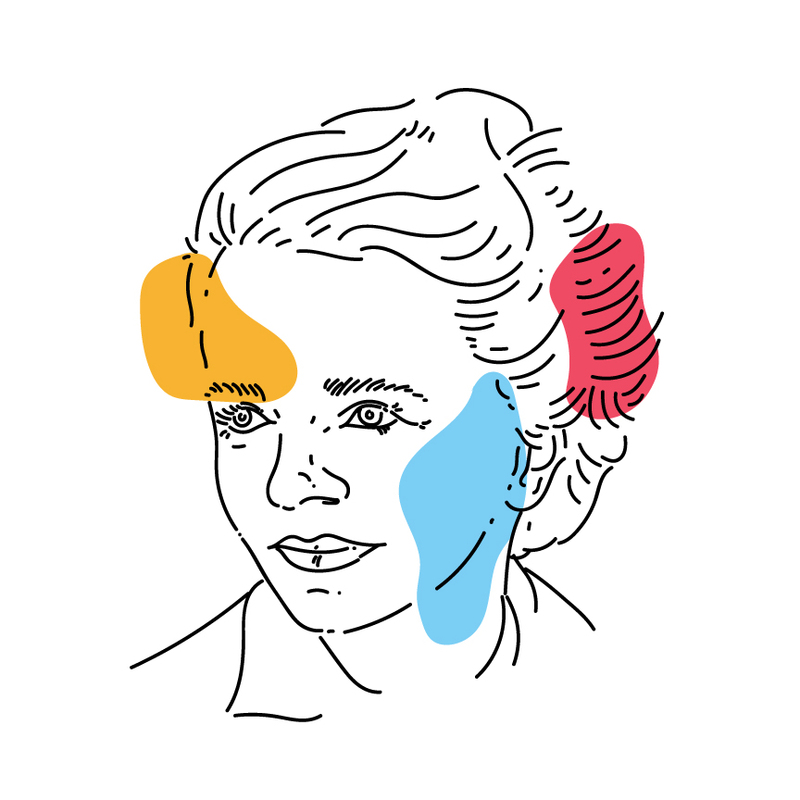 Lee (@thisleerose) is a curious shift disturber with a knack for working across systems to drive change. He led the creation of CKX in his role as the Director of Community Knowledge at Community Foundations of Canada, and is now CKX’s Managing Director. A former camp director, Lee is prone to tipping canoes and shaking things up both on the water and at work. He recently wrapped up terms on the boards of Imagine Canada and the Ten Oaks Project, an organization that engages children and youth from LGBTQ+ communities through activities rooted in social justice and play. Lee lives in Gatineau, Quebec with his three kids and all of their hockey gear. Kelsey (@EHteam) pulls from her diverse experiences with theatre, sociology, karate, youth activism and social innovation to support others to achieve social change. She was part of the final four years of Social Innovation Generation (SiG), where she co-authored Social Innovation Generation: Fostering a Canadian Ecosystem for Systems Change to capture the lessons of the SiG story. She also served as a social innovation specialist at the Centre for Social Innovation. She shares her time between CKX and Social Innovation Exchange (SIX). Kelsey lives in Toronto, Ontario with her English partner and their tiny English dog. Allison (@asmithb) fell into freelance writing while living in Cambodia and hasn't yet fallen out of it. She works with nonprofits, think tanks and charities in Canada and around the world. Her clients appreciate her creativity and fresh perspective, informed by her experiences living in southeast Asia. Allison's writing on civics, political engagement and language have appeared in the Washington Post, the Ottawa Citizen and Salon, among others. She lives in Malaysia with her partner, where she eats a lot of fresh mango. Tatiana (@tatiana_fraser) has 20 years of experience leading social change at the intersection of gender and innovation. She is co-founder of Metalab, co-founder of Girls Action Foundation and co-author of Girl Positive. She has served on numerous boards and advisory committees including the UN Commission on the Status of Women, the Carold Institute, Food Secure Canada, Exeko, and Actua. Tatiana loves jamming over coffee, being near the ocean, running and taking risks. She lives in Montreal with her partner and awesome kids, Zak and Morganne. Before entering the world of universities, Cheryl held leadership roles within the community sector. In 2007, she became the associate director of the Waterloo Institute for Social Innovation and Resilience. 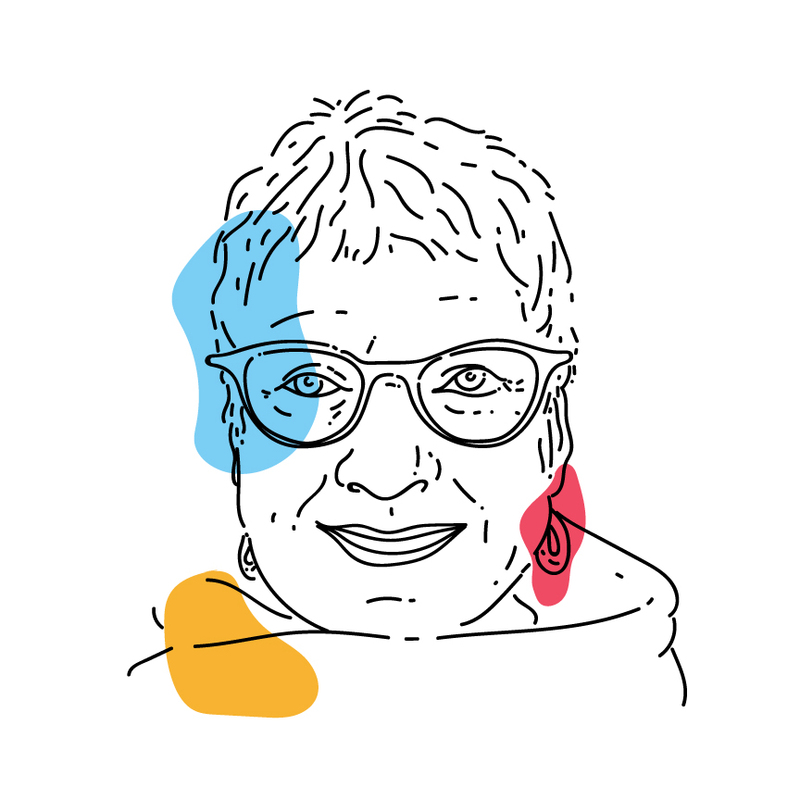 She is a McConnell Foundation senior fellow and part of an expert faculty team at Banff Centre for Arts and Creativity that offers an annual social innovation residency. Cheryl is a mother and a grandmother who is inspired by her family to work towards healing our societies and our planet. Sameer (@vasta) is a digital anthropologist and public policy professional with more than a decade of experience working in public sector transformation. 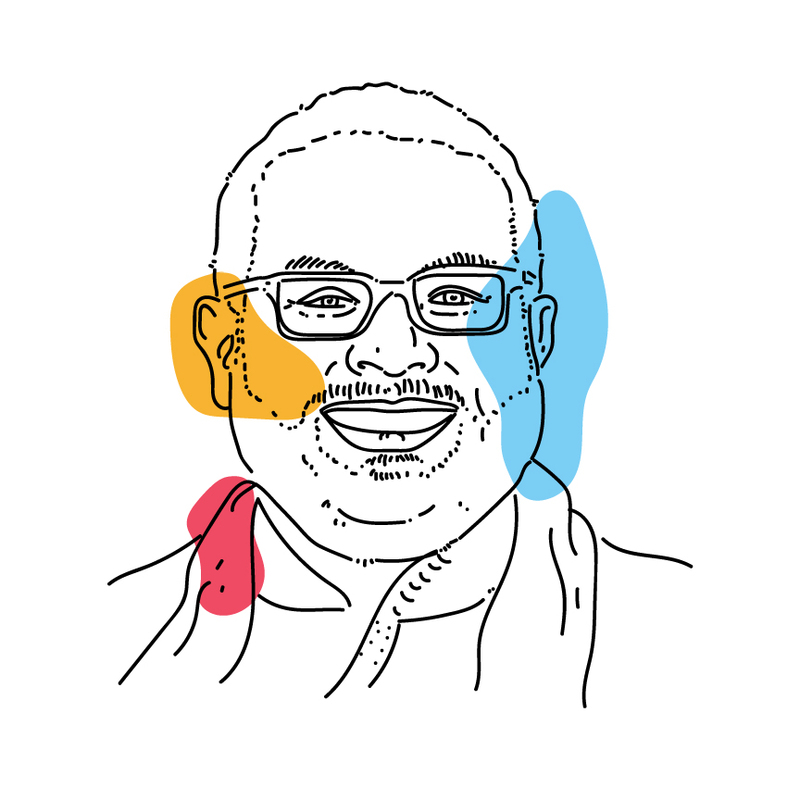 He is an advisor on talent and employee experience for the Ontario Digital Service, a co-founder of Civic Tech London, and a board member for the Urban League of London. He has worked for the Aga Khan Development Network, the World Bank, the Government of Ontario, and MaRS Discovery District. Sameer is an avid letter-writer and urban explorer. He lives in London, Ontario with his wife and cat. In 1989, Clare Clark established the Carold Institute for the Advancement of Citizenship in Social Change and served as the first president of its board. Ms. Clark was a longtime participant in and advocate for voluntary organizations in Canada. She volunteered for the Canadian Association for Adult Education for more than 20 years and developed a profound understanding of the connection between adult education and citizen participation in civil society. This appreciation remained with her for the rest of her life. Ms. Clark’s legacy was the Carold Institute, which continues on in the work of CKX today.